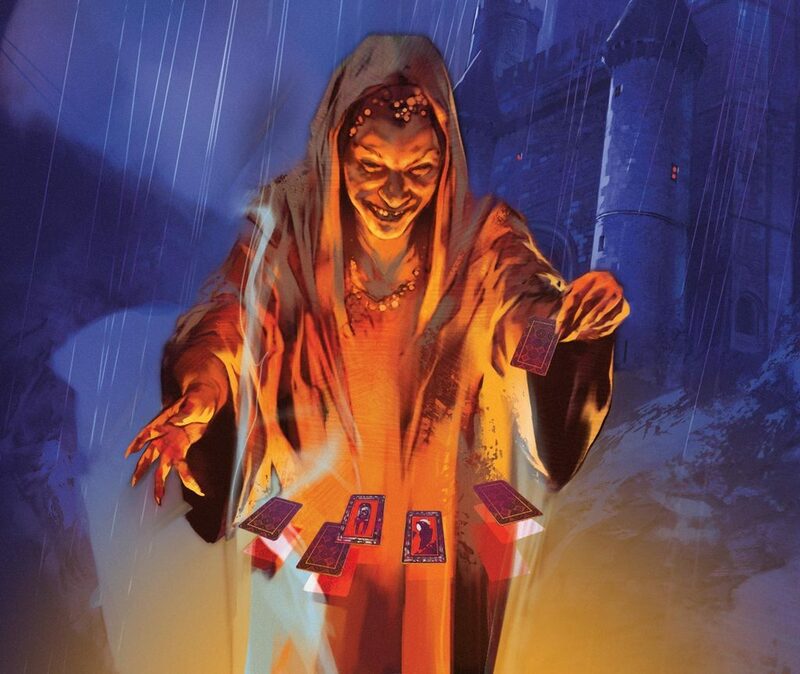 Stanimir told the players to seek out Madame Eva once in the lands of Barovia. She supposedly has the power to see the future, and his been alive since Stanimir’s grandmother was a child, and Stanimi is already an old man. Madame Eva is the leader of the Vistani, or perhaps only a faction of them. She has read the adventurer’s their fortunes via Tarokka Cards. She says she wishes Strahd to be free of his curse, but doesn’t necessarily want him to be destroyed. She seeks redemption for him.